At Texas Instruments, he looked into miniaturizing electronics. Instead of trying to shrink individual components of a circuit, he made them all from the same semiconductor material. 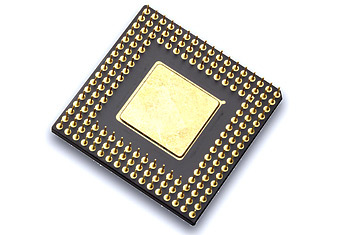 This led to the first microchip, which turned room-size machines into PCs.